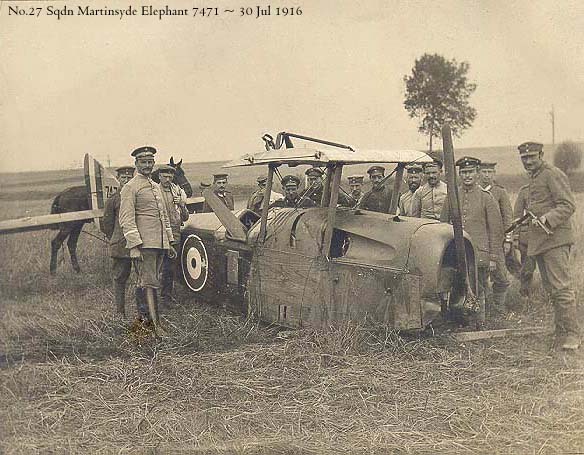 Re: [WWI] can you move that bloody car?Thinking about it, Also the Martinsyde Elephant had the radiator behind the engine. And Jerries around it. Subject: Re: [WWI] can you move that bloody car? Wonderful pic Diego, isn't that radiator in the middle of the car something!